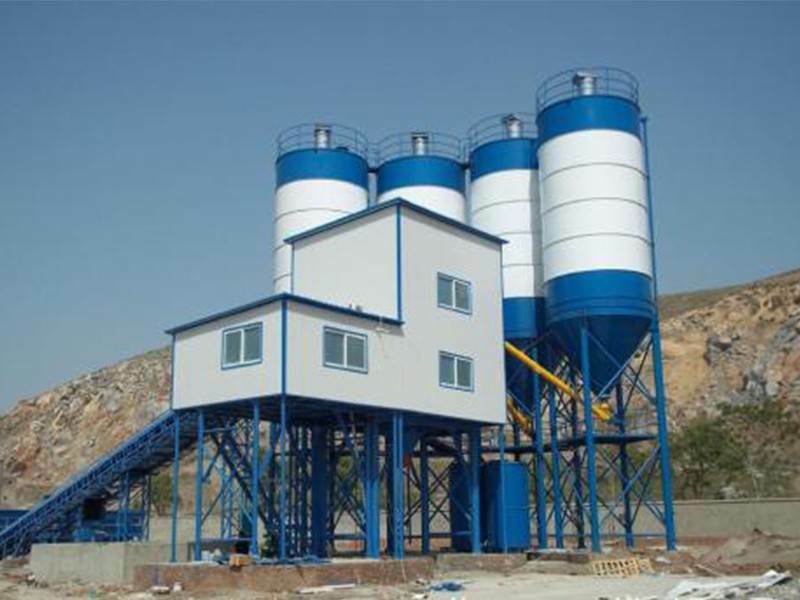 The 60 Series modular cement concrete mixing station is a new product developed by our company, which combines the advantages and technologies of various models at home and abroad, and combines our experience in producing concrete mixing station equipment for many years. 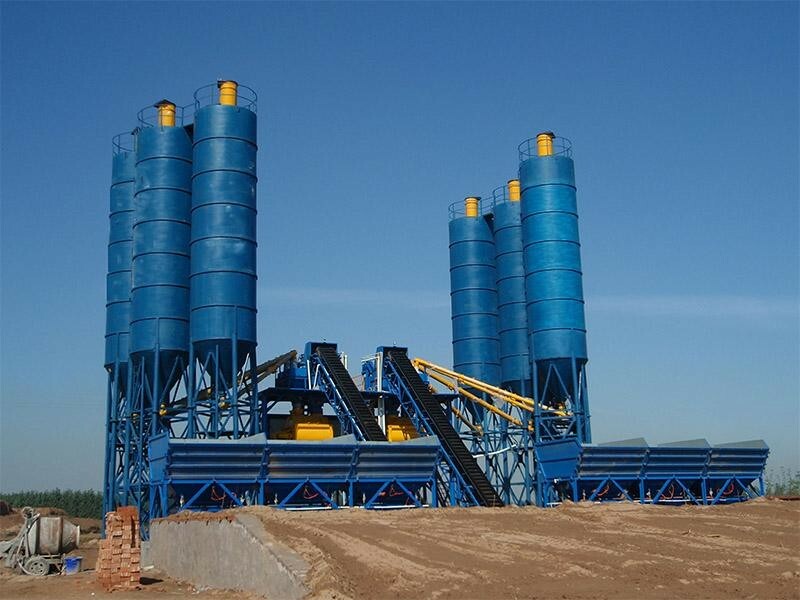 It is suitable for large-scale construction projects such as roads, bridges, dams, airports, and urban commercial concrete centers where there is a large demand for concrete. Industrial control computer, 1/O acquisition and high precision weighing system are used to realize data acquisition and automatic production control by control software according to concrete production process and quality requirements. Production data information is recorded in real time. Various production reports can be inquired and printed by using data management. The system hardware configuration is scientific, the selection of reasonable adherence to the principle of global procurement, international products as the main selection scope. The system has good overall stability, powerful function and simple operation. 1. Automatic continuous production function to improve production efficiency. 2. The total number and order of batches can be automatically converted to reduce the workload and the possibility of misoperation. 3. The functions of automatic supplementary weighing, automatic withholding weighing and automatic adjustment of batching parameters have improved the batching accuracy. 4. Automatic water content conversion function.